← Neuropsychological tests in sport-related concussion – are they worthwhile? 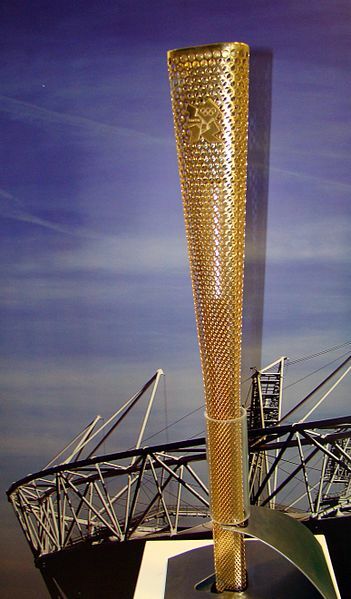 With less than 8 weeks to go before the opening ceremony of the 2012 Olympiad, London’s preparation for the forthcoming Olympics is moving into the final stages. There have been a large number of test events so far, two of which I have had the personal privilege of being involved with whilst providing medical cover – namely archery and swimming. The torch relay is well underway, and the media attention in the UK is starting to reach fever pitch. During the Games, there will be 30 days of competition and around 10 million tickets will be sold. 15,000 athletes will be competing in 46 different sports in a total of 805 events. There will be over 4,000 technical officials, and almost 10,000 team officials on duty. Of the team delivering the Games, there will be approximately 6,000 staff from the London Organising Committee of the Olympic and Paralympic Games (LOCOG) and more than 125,000 contractors from more than 100 organisations in addition to the volunteer work-force. A large part of the preparations for the Games is the training of London’s 70,000 or so volunteers, known as the Games Makers. Indeed, volunteers were used for the first time at the Games in 1948 when London was the host City for the second time. As a member of the medical workforce, I have been required to attend both role-specific training, and venue specific training in order to prepare me for the work ahead as a medical Games Maker volunteer. Role-specific training focuses on some of the generic aspects of the Games Maker role. This includes information about the background to the Games, the venues and the athletes, and offers advice about aspects of the role where Games Makers can make a real difference in delivering a memorable Games to all of our visitors from around the World. Venue-specific training focuses on the aspects of the individual roles particular to certain venues. Most of the sporting events will take place in the Olympic Park which houses nine venues in total, but there will be other events in different London venues and up and down the Country as well. 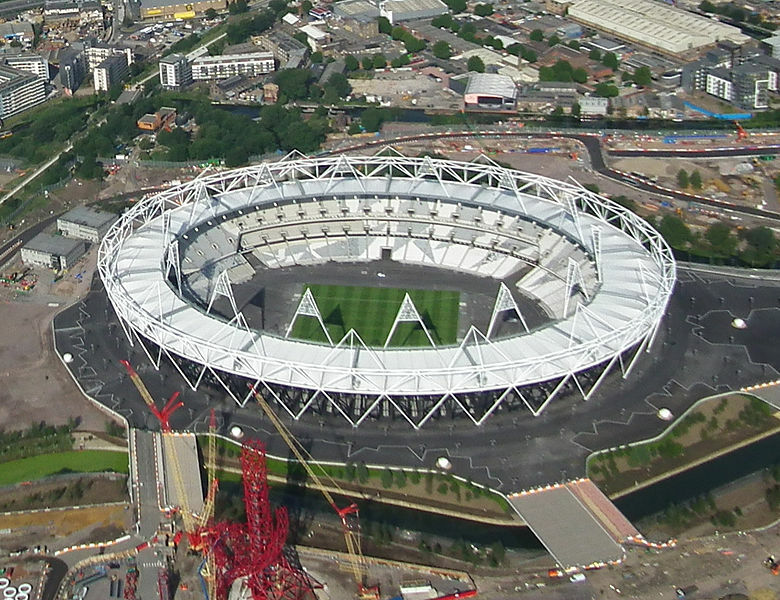 Competition venues in the Olympic Park include the BMX tract, Water Polo Arena, Velodrome, Copper Box, Riverbank Arena, Basketball Arena, Eton Manor and the Aquatics Centre. Further afield but still within London, events will take place at Earls Court, Greenwich Park, the Mall, Hampton Court Palace, Horse Guards Parade, Hyde Park, Lord’s Cricket Ground, Wimbledon, the Royal Artillery Barracks, the ExCel Centre, Wembley Arena, North Greenwich Arena, and last but not least Wembley Stadium where I will be assisting in providing medical cover for the football (soccer) events. Competition venues outside London will include Brands Hatch, Eton Dorney, Hadleigh Farm, Weymouth and Portland, and the Lee Valley White Water Centre. In addition to the competition areas, there are many other important non-competition venues being used for the Games including Heathrow Airport, St Pancras International Rail Station, the International Broadcast Centre and the Olympic and Paralympic Village that will host 17,000 athletes and team officials during the Olympic Games, and 6,000 athletes and team officials during the Paralympic Games. 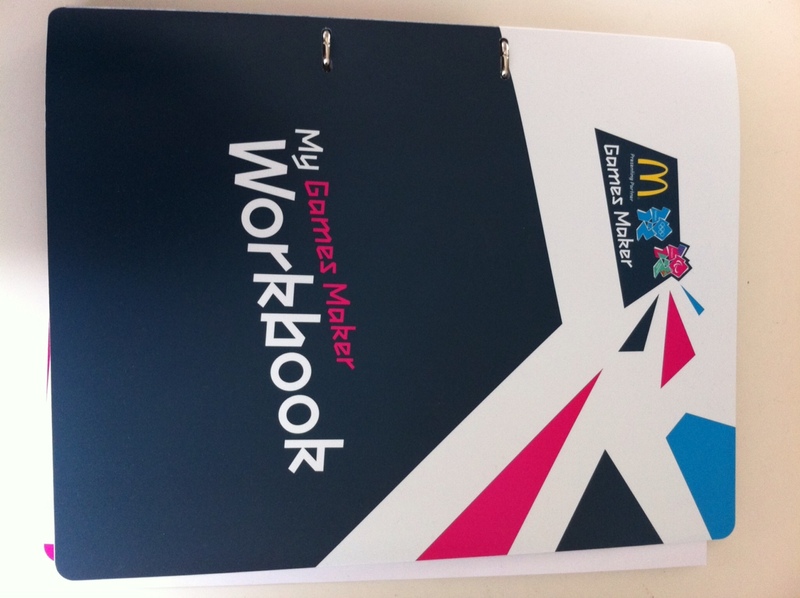 Things have largely gone smoothly with the preparations so far, and next weekend I will be collecting my Games Maker uniform and accreditation. There is a real feeling of excitement with the Games just around the corner. Given that the last Games in London was held over 60 years ago, it’s unlikely that I will be able to be involved in a Games taking part in my home City again in my lifetime, and I feel lucky, proud and privileged to be able to make a contribution as a Games Maker in London this time around. Perhaps of even more importance than my contribution to the Games as a Sport and Exercise Medicine Physician is that of working towards ensuring the success of the Olympic Legacy for health for our Nation. This is the first time that a deliberate and co-ordinated action to attempt to achieve a Legacy for improving the Health of the host Country has been attempted in relation to the Games – this is something that excites me even more than the Games itself. I’ll have more to say about the Olympic Legacy for Health in a future blog post.